Looking for the perfect gift for the children in your life? Give them time and a music class! Still scratching your head over what would make that special gift for that new baby in your family or in your circle for friends? Blow their minds by offering them something different: a music class. That’s right. Buy them a gift certificate for music classes specifically developed and organized for young children. Give them the gift of time, time spent with the adoring adults in their lives. 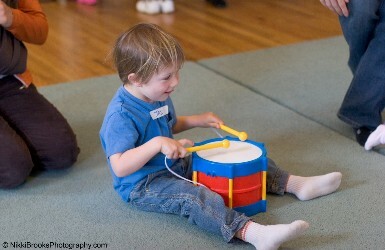 “More important than things, far more important than giving even more stuff to the children in our lives, is to give them our time and our full engagement,” says Lizz Hodgin, the CEO of MusicalMe, Inc., a Santa Cruz-based company that offers Music Together, a research-based worldwide early childhood music education program. “The gift of music making is something that will last a lifetime. It's not a toy they'll play with for five minutes, then toss over their shoulder. It's quality time with family,” Hodgin says. 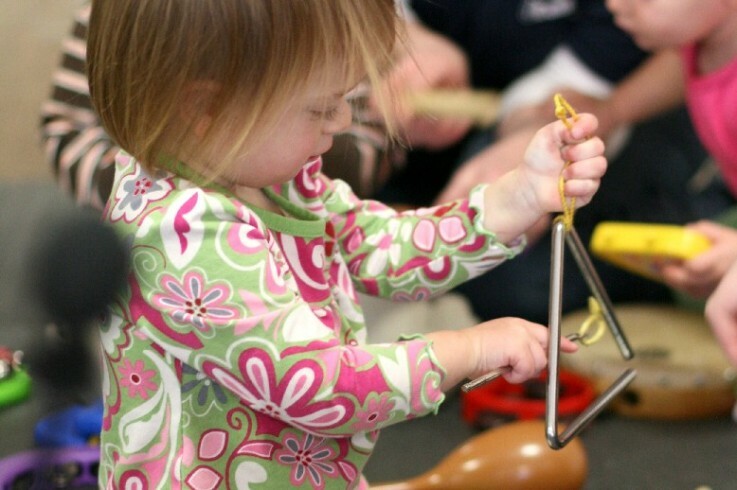 MusicalMe, Inc. has been offering the Music Together program for children aged 0 to 6 years old in Santa Cruz and Santa Clara County locations for 20 years. Now MusicalMe Inc. is offering classes in eleven locations throughout the two counties and will be adding Monterey County locations in the new year. Each Music Together class lasts 45 minutes and a certified Music Together teacher leads the class in singing, dancing, movement and playing with instruments while modeling effective methods to musically stimulate and engage young children. MusicalMe, Inc. offers three types of classes: Babies (for newborns to 8 months old), Mixed-Age Classes (for ages birth to 6 years) and Masters Classes for older children (ages 3 to 6 years) who have attended at least two Music Together semesters. There are four semesters in one year ranging from 6 weeks in the Summer to 12 weeks in the fall, winter and spring. Each semester, registered families receive a songbook with illustrations and movement suggestions, two CDs and access to the online recordings. It’s not unusual for children to get so attached to the Music Together songs they hear in class that this is all they want to hear in the car while traveling and at home. Hodgin said research suggests that there is a huge opportunity for nurturing the music ability that we are born with during the first years of our lives, when our brain is extremely malleable. 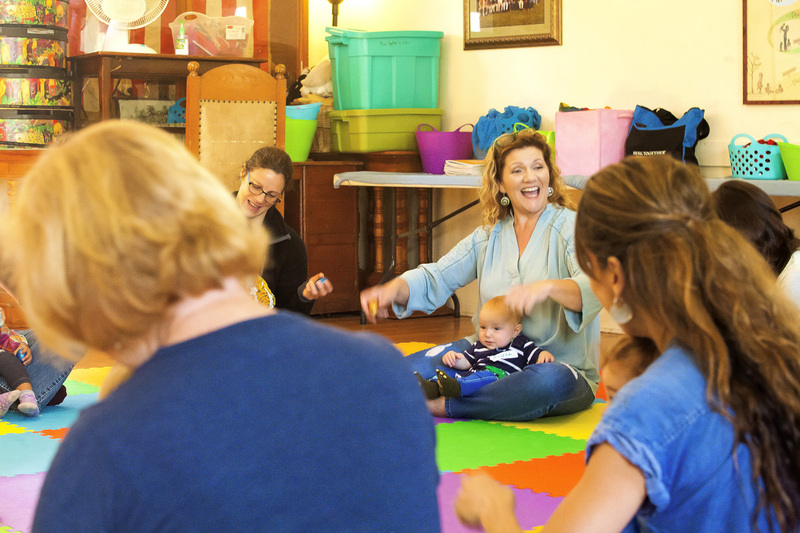 In addition, a music class is a wonderful way for new parents to get out of the house and socialize with other mothers and parents like them. Check out our complete schedule of classes!